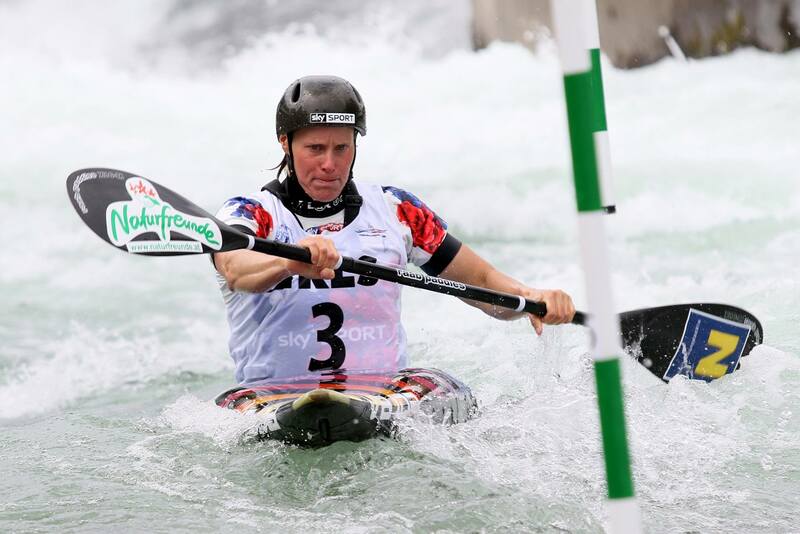 Vajda paddlers have won 3 out of the 5 Gold medals on offer at the European Canoe Association (ECA) Canoe Slalom European Championships in Ljubljana, Slovenia. Slovakian Alexander Slafkovsky brilliantly defended the C1 title he also won in 2014 and 2016. 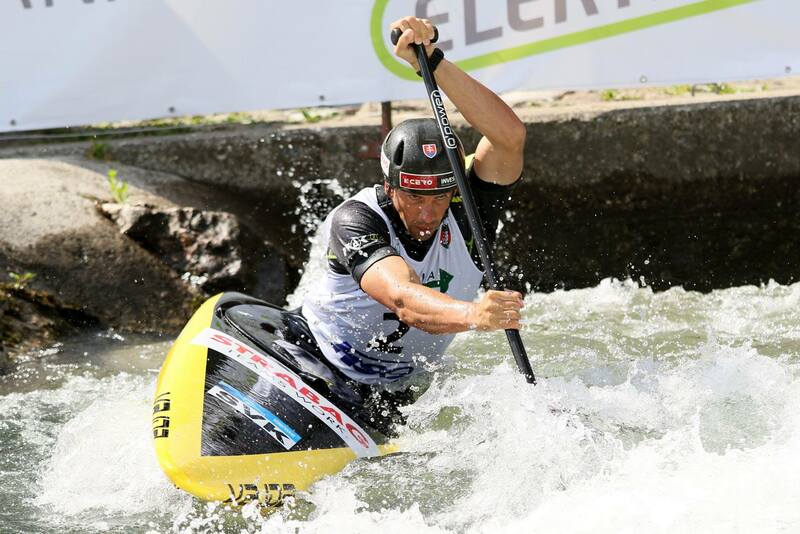 The seven-time world team champion clocked a blistering time of 88.92sec at the Tacen Whitewater Course on the Sava River. It saw him finish a mammoth 2.71 seconds in front of Swiss silver medal winner Thomas Koechlin in the Slovenian capital. Michal Martikán took a second Slovakian medal with bronze in 93.82. Corinna Kuhnle from Austria claimed a first K1 European title today after a previous best of silver in 2010. The 2010 and 2011 world champion clocked 95.37 in the women’s K1 event to defeat Stefanie Horn of Italy by 1.01 seconds. Marie-Zelia LaFont of France finished a further 0.56 back in third. 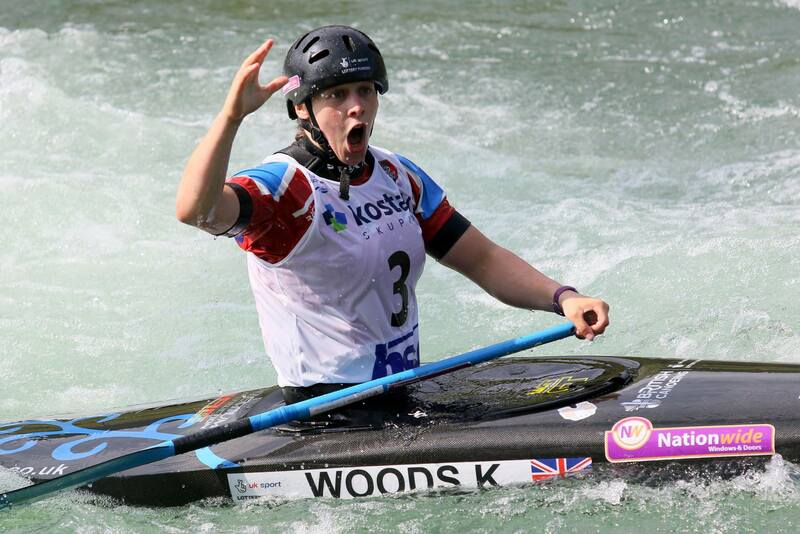 In women’s C1 final Kimberley Woods from Great Britain celebrated her second European Champion title. She was the best also in 2015 in Markkleeberg, Germany. Her advantage was the biggest of all in the finals on Day 2. Tereza Fišerova from the Czech Republic was 2.59 slower to pick up silver medal and Nadine Weratschnig from Austria was third.